Cade Blackwell never came home from the war, at least not the same version of himself everyone remembers. He'd like nothing more than to be that man again...to be normal, but with physical and mental scars, it may not be possible. At least he thinks he wants normalcy until he meets Alexandria Holst--cold, blunt, and an absolutely brilliant detective. What begins as nothing but a chance meeting soon rips him from civilian life and thrusts both of them into a murder investigation that has the police baffled and Alex thrilled at the prospect of the puzzle. He shouldn't tempt death, not after nearly dying in Afghanistan, but he's never felt more alive than when he's running through the streets of Washington D.C. Sometimes toward danger, sometimes away from it, but always with her--a woman who both intrigues and frightens him. The shadows they chase may be nothing compared to the darkness in her head. Cade knows one thing for certain. If he's a soldier, Alex Holst is definitely a warzone. Going home again can be deadly. 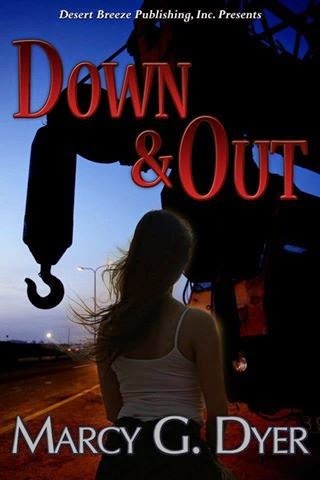 Suddenly jobless, enterprising Candace Downs returns to the parched and dusty oil-town of Odessa, Texas as a trainee for her cousin's towing company. Rejecting the romantic obsessions of a maniacal stranger intent on capturing her heart throws her life into a terrifying spiral downward. As the clock ticks, and her hunter ups the ante, the charismatic, handsome security consultant, Josiah Bradley, is determined to keep her alive – at any cost. Will they win this harrowing cat-and-mouse game? Or will the unrelenting stalker bury them both deep in the desert? There's nothing random about this murder. 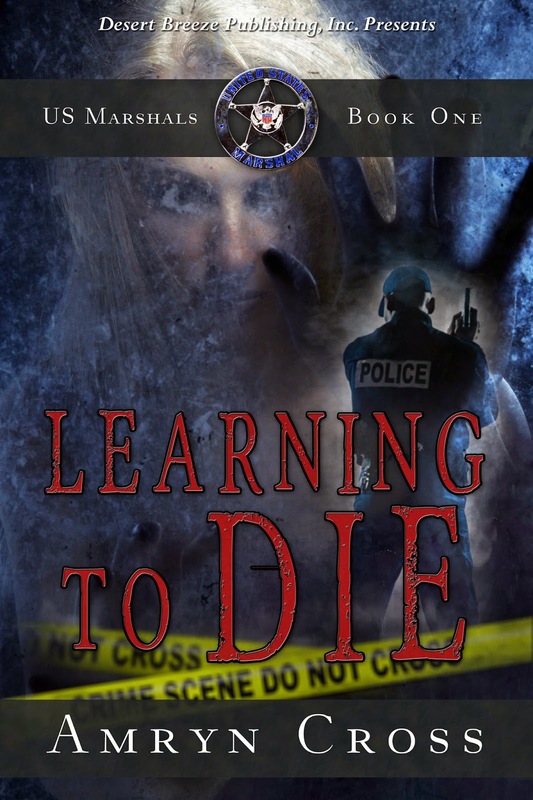 When Marcy Farris comes face to face with a murder victim at a high school football game, she's plunged into a game no one wants to play. Despite police conclusions, she knows it wasn't a random murder. Could she be the next victim? To defeat her opponent, she'll have to tackle painful memories of her husband's suicide. He may have made one too many enemies before he died. Struck down by an injury in his prime, former NFL linebacker, Jack Briggs, wonders if there's life after football. The game changes when he meets Marcy. She's his heart's number-one draft pick. Now, Jack's got to prove to Marcy they're on the same team. There is no overtime in the game of murder. Marcy and Jack must discover the madman behind the murder before the killer has a chance to score the game-winning drive, and exact his revenge on Marcy. Sometimes, an athlete's biggest play is made off the field. They thought they were going to become reality show stars. What they got was murder. When Jacob Mercer is trapped with seven strangers in a series of caves, he determines to seek out the mysterious predator responsible for the hoax which lured them there. Then, one of the inhabitants is murdered the first night, and Jacob has to play detective. Will he uncover the killer of Siren Song Caves? Or will the killer find a way out before anybody else? Thanks for the opportunity to win some really good sounding books. 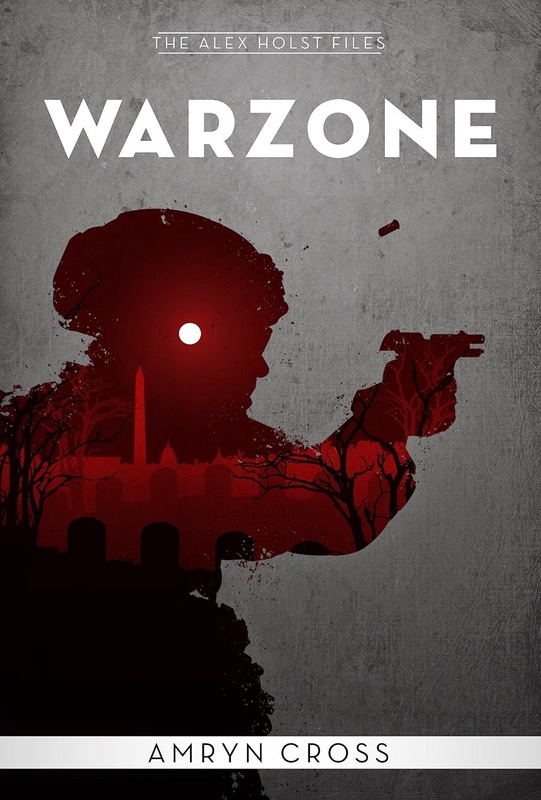 I have read Warzone and Learning to Die in e-book but would love to have hard copies for my library. I haven't read any of the others but they sound like some good ones. Thanks for the chance to win some new books. Probably Lisa Harris! Or Lynette Eason! I own some of their books and love them!!! 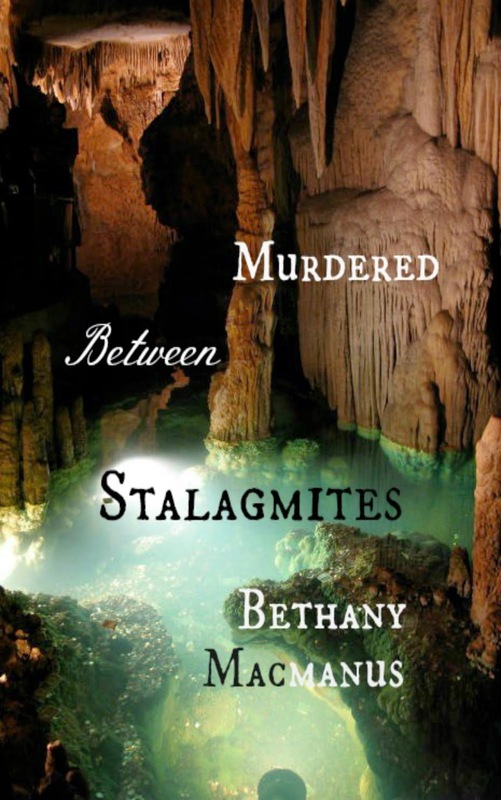 Thanks for the giveaway :) I am really excited about Bethany's book! I have just learned about her and I am really excited to read some of her stuff! Thank you for the chance to win! These books look great! Thank you, Amanda for the chance to win some books by our critique partners. My favorite romantic suspense writer currently is Christy Barritt. Love her work! Love romantic suspense ... Irene Hannon, DiAnn Mills, Dee Henderson, Kathy Herman, etc.